Welcome to Durazzo! Italy's diverse cooking is the heart and soul of Durazzo. They visit the regions, meet the producers and are committed to sourcing the best quality ingredients! 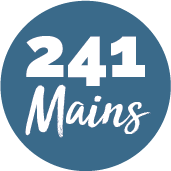 Here they serve up homemade freshly prepared meals in a relaxed and cosy setting. 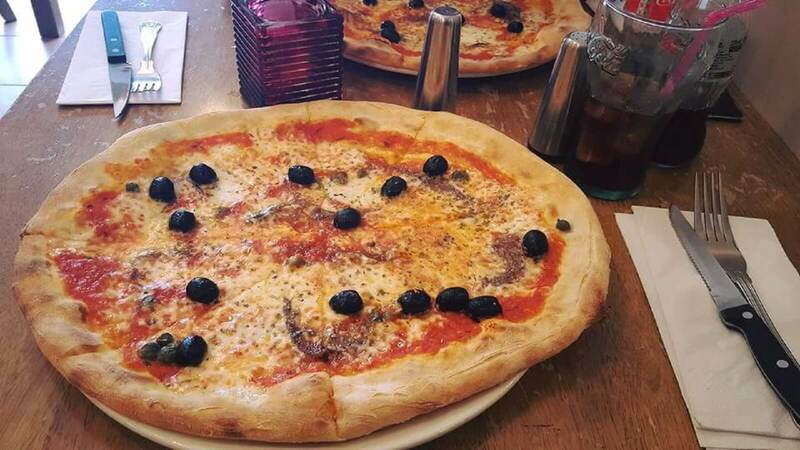 On the menu you’ll find delicious Italian classic dishes of pizza, pasta and antipasti, all cooked to perfection!